Theresa May acted with dubious legality in requesting an extension under Article 50 without the authority of parliament. She seems to be risking a worse illegality if she brings her Withdrawal Agreement to parliament yet again: to do so legally, she will need a new Statutory Instrument, and for that she will need a new decision from the European Council. There are press reports that Theresa May is trying to put the unchanged Withdrawal Agreement to a fourth vote next week. Not only does this flout the Erskine May ruling on bringing the same defeated legislation forward for repeated votes (until you get the right answer), it would also require a new European Council Decision and a new Statutory Instrument. We won’t go into the political and constitutional principles, because it is quite clear that Theresa May has no respect for them whatsoever. But the legal position is set out clearly. A fourth vote on the Withdrawal Agreement and the Political Declaration (or on either part since they are legally linked as an interdependent package in the Joint Statement of 22 March), would seem to be illegal, both under the statutory instrument extending Article 50, and under EU law, on which the statutory instrument is based. The European Council Decision is quite clear that the extension of Article 50 to 22 May is contingent on the Withdrawal Agreement BEING APPROVED BY THE HOUSE OF COMMONS “BY 29 MARCH 2019 AT THE LATEST”. Since the WA was not passed by the deadline, the extension is to 12 April, and the PM is supposed to indicate a way forward before then. This precludes using the terms of the current Council Decision and S. I. (which replicates it exactly) to put the Withdrawal Agreement to another vote after 29 March in order to get the Article 50 extension to 22 May. 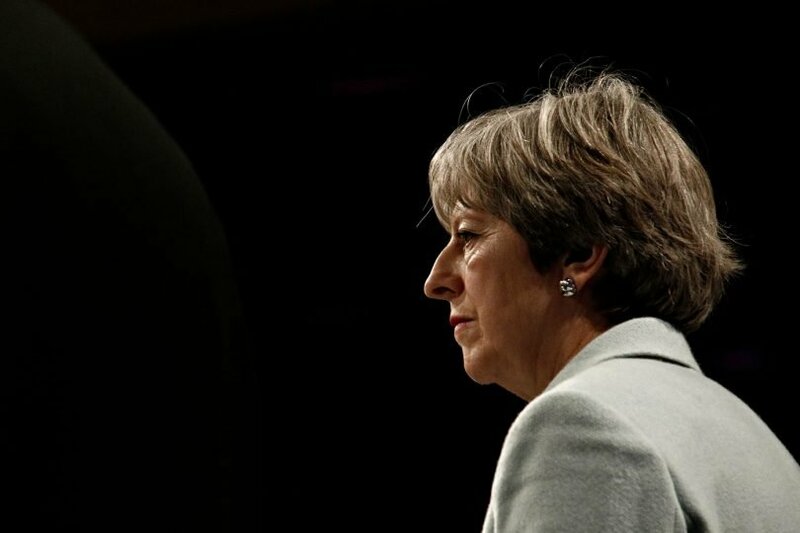 If the PM insists on ramming her totally unacceptable Withdrawal Agreement through Parliament with another vote, then she will need to take the considerable political risk of going to Brussels to ask for a new European Council decision for this purpose, which will then require an amended statutory instrument to be passed in Parliament. 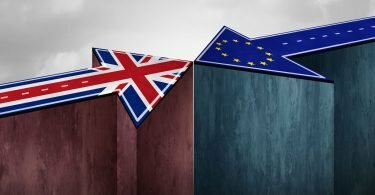 The Council Decision makes it clear that the Withdrawal Agreement is final, so why would it even permit an extension solely for another vote, knowing what the outcome is likely to be? Here’s the text of the European Council decision of 22 March. 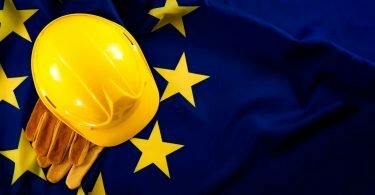 “Under the European Council decision, in the event that the withdrawal agreement is approved by the House of Commons by 29 March 2019 at the latest, the extension will be until 22 May 2019. In the event that the withdrawal agreement is not approved by the House of Commons by 29 March 2019, the extension will be until 12 April 2019. In that event, the UK will indicate a way forward before 12 April 2019, for consideration by the European Council.